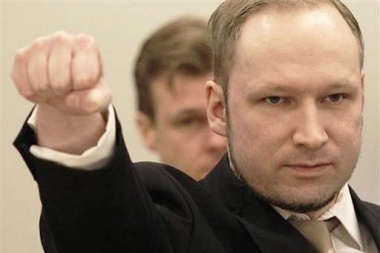 What do Breivik and his atrocities tell about multiculturalism in Europe? Has the mass murder weakened the European far-right parties? Or are they gaining even more support among the public? How should Europeans express their fear of change and what policies should be re-examined to encourage mutual respect and understanding? CrossTalking with Rachel Marsden, Roger Griffin and Mohammed Shafiq.